What is Periodontics / a Periodontist? Periodontology, or periodontics, is branch of dentistry which studies supporting structures of teeth and diseases and conditions that affect them. The supporting tissues are known as the periodontium, which includes the gingiva (gums), alveolar bone, cementum, and the periodontal ligament. 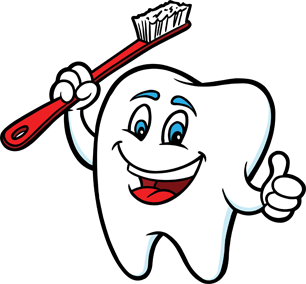 The word comes from the Greek words peri meaning around and odons meaning tooth. Literally taken, it means study of that which is "around the tooth". Oral Conscious Sedation is available at our Mayfair location. A periodontist is a dentist who specializes in treating diseases and conditions of the periodontium. Periodontists have additional training in the specialty after obtaining their dental license. Periodontists specialize in the management of patients with periodontitis, gum recession and surgical placement of implants. Periodontal diseases take on many different forms, but is usually a result of bacterial infection of the gums. Untreated, it often leads to tooth loss and alveolar bone loss.